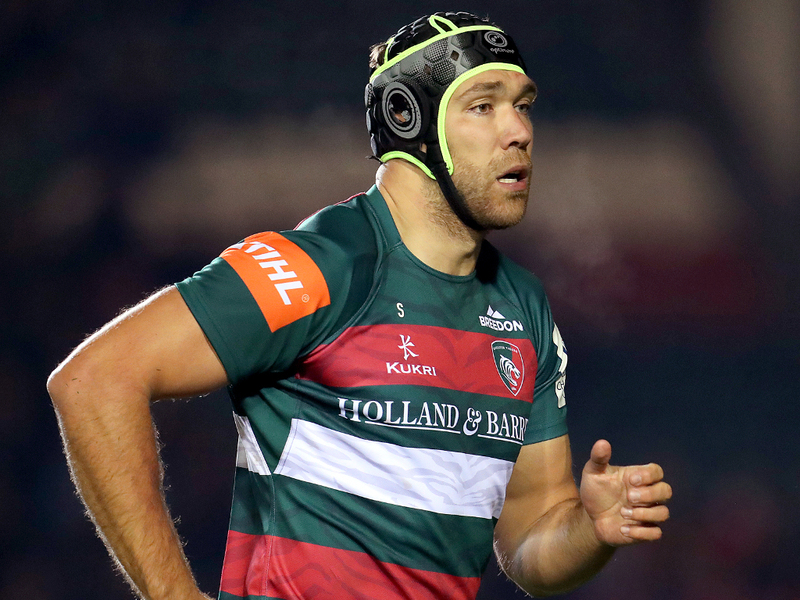 Leicester second-row Graham Kitchener has urged his side not to take their foot off the gas despite sealing a crucial 27-22 win over Newcastle. The result at Kingston Park on Friday took the Tigers eight points clear of the Falcons and gives them every chance of avoiding relegation. After their away triumph, Kitchener admitted he was relieved but also sent a warning to his team-mates that there’s still work to be done. “This win means a lot to us all…it’s the first in a little while and the manner in the way that we did it, digging in at the end, means a lot,” he told Leicester’s website. “While we’re pleased with an away win, we can’t take our foot off the gas now. Kitchener, who reached 150 Premiership matches last Friday, added that he had no idea he was set to reach such a milestone game in his career. “I wasn’t aware, no, until I saw it mentioned on social media,” he revealed. “It’s such a tough competition, so to get to the 150 mark is an achievement.